In Austen’s depiction of love in Georgian England, suppressing feelings was not just a cultural norm but a tactic borne of necessity—in a world in which women could not inherit property or vote, masking true feelings was often a matter of survival. And while workers today face much different challenges than Austen’s protagonist Elizabeth Bennet, how many people can say that they can be their true selves on the job? They pose what appears at first to be a simple question: "Why is it that when we think of professionalism, we immediately jump to the idea that we should suppress everything we feel?" Emotions are anything but simple. So while Fosslien and West Duffy argue that the future of work will be emotional, that prediction leads to a thorny question: just how much emotion can workers express before being labeled “unprofessional”? Well, it’s complicated. As the authors stress—often augmented by charming, humorous illustrations—it’s not about letting the emotional floodgates open. Rather, No Hard Feelings makes the case for creating psychologically safe workplaces in which employees can express more emotion while also corralling destructive, unhelpful feelings. “Modern work requires an ability to effectively harness emotion,” Fosslien and West Duffy write. “But most of us have never learned how to do this in our professional lives.” It’s not hard to extrapolate that idea into our personal lives (and there are arguments that the distinction between “work life” and “private life” is largely illusory, anyway). So what to do? Fosslien and West Duffy—self-described introverts with vastly different communication styles—have created a straightforward roadmap geared toward managing and expressing emotion in the workplace, backed by ample tips and tactics. These guidelines, which are steeped in Fosslien and West Duffy’s personal experiences in the startup world, range from maintaining and encouraging good personal health (“Managers, how you talk about vacation matters. A lot.”), tips on staying motivated, making better decisions by calmly examining emotions, and being vulnerable as a leader (just not too vulnerable). 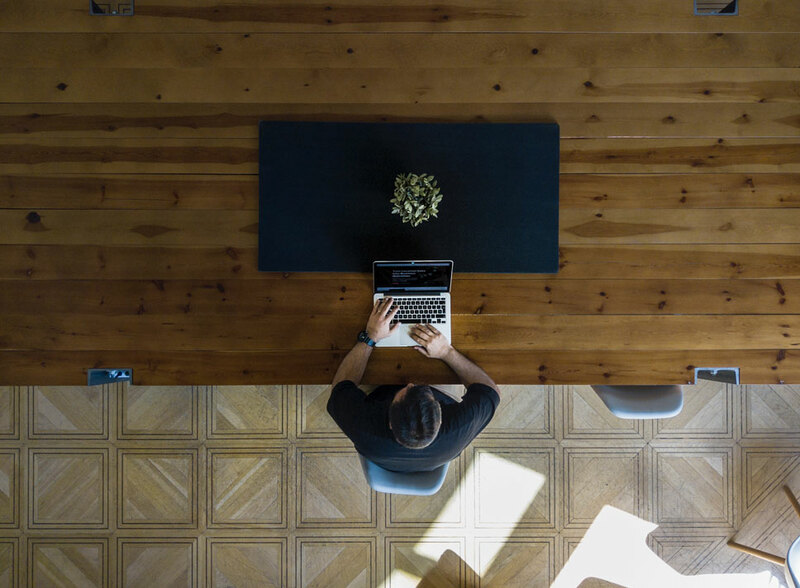 No Hard Feelings contends that rethinking every facet of emotions will lead to healthier, happier employees and businesses that are more agile and resilient. As one charming illustration notes: “You’re not getting a single thing I’ve left unsaid.” Sometimes it’s important to say what you’re feeling and to discuss a problem before it festers—but not so quickly that you’re acting on assumptions. That’s a surefire way to put the other person on the defensive. Here are three simple steps Fosslien and West Duffy provide to approach a conversation in a way that’s professional, level, and considerate. Feel calm enough to hear the other person out. 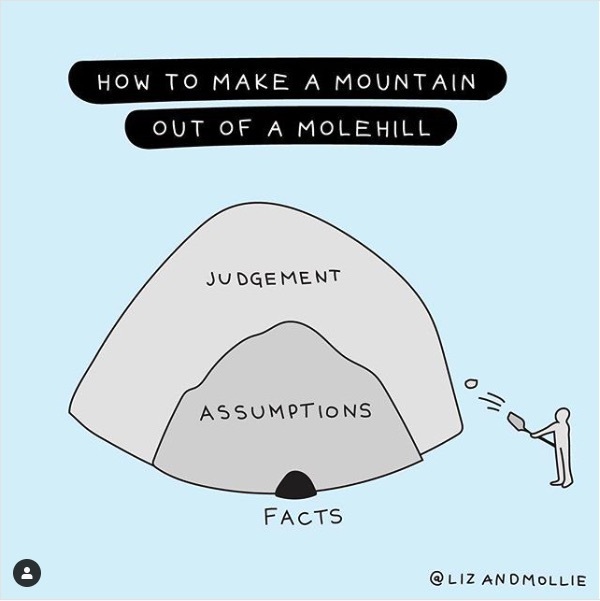 If you think you already have all the facts, Fosslien and West Duffy write, you’re not ready to have the conversation. That disconnect—which is complicated by issues of gender and racial inequality—can undermine a company’s culture and create widespread unhappiness. Even worse, those employees who perform their duties well but make life hell for their coworkers can kill a team’s momentum and motivation: “[It] turns out that competent jerks are like five-inch heels—we think we’ll find a use for them, but then we decide they’re too painful.” Minimizing that pain requires managers to quarantine or outright remove uber-competent jerks; like bad apples, they’ll eventually spread their rot throughout the organization. If there’s a common thread that runs through No Hard Feelings, it’s this: be kind—to others, and perhaps most importantly, to yourself. The era of the workplace being akin to shark-infested waters is coming to an end; and as Fosslien and West Duffy maintain, that transformation can’t come too soon.